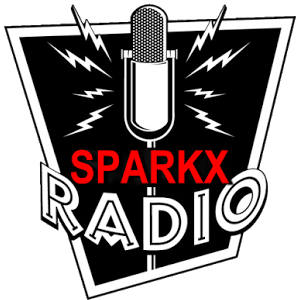 Who is DJ SPARKX you may ask? Well, we are more than happy to inform you here. His given name is Marcus Jerome Dupree, born in September, of 1973, in a town called Marietta, in Georgia, currently residing in Lakewood, Colorado. Where he happens to be “The Finest, Most Popular DJ in this great nation. DJ Sparkx began his career in the music industry with the recording deal of his cousin Kaycee Grogan with Columbia Records. This is where he would learn from the best in the business. He began working under Kim Burst, an A&R who also went on to discover Destiny’s Child. He would work as a Street Team member, eventually becoming a Promoter. Back then Marcus would head up a street team and have them post fliers all over the city promoting events & concerts. Marcus would fly to different cities weeks before the artists would get there to set up store displays and go to radio stations to provide publicity, so that once the artists arrived, things were already in motion to make an immediate impact. The very first artist he would work for was a very young, little-known female singer by the name of Mariah Carey. He was instrumental in helping her get recognized by promoting her arrival in various cities.